I am a natural light indoor and outdoor photographer in the Wake Forest, NC area.  I specialize in individual, couples, and family portraits, including newborn and babies.  Portrait sessions can be held indoors in the client’s home if there is adequate lighting or outdoors at a park, or other meaningful venue. Each portrait session is $350 and includes either high resolution digital download images or credit towards products. After booking a portrait session we will schedule a pre-session consultation to discuss theme, props, and timeline of session. One to two weeks after the session, you will receive a gallery of your images for immediate download, or I will meet with you for an in-person gallery reveal and ordering of products. Products are ordered through a professional print lab and will arrive 1 to 2 weeks after ordering. So, pick the session that works best for you and let's get started celebrating all the special moments that make life great! NEWBORN, Babies, Children, maternity, etc. Themes/Props Could Include Stuffed Animals, Books, Cake Smash, etc. Engagement, anniversary, pregnancy announcement, gender reveal, etc.